I found myself in Albany, NY yesterday afternoon and I "accidentally" stumbled across the Crossgates Mall, which, as you may already know, is home to an Apple Store. How fortunate for me! Anyway, I can't stop at a mall that has an Apple Store and not go in. This trip wasn't too bad and I only purchased the Apple Battery Charger. The Apple Battery Charger comes with the charging unit that has the same styling and finish as other Apple power adapters and chargers. The plug is removable and accepts the cord from a MacBook charger or a different adapter from the Apple World Travel Kit. The charger kit also includes six non-Apple branded NiMH batteries. That is enough batteries to operate my old style Apple Bluetooth Keyboard (the all plastic one with the attached numeric key pad) and my Apple Bluetooth Mighty Mouse. 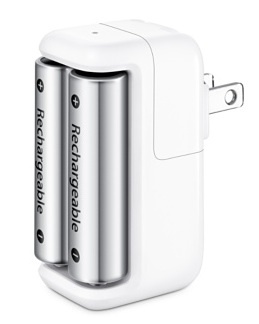 Unlike other rechargeable battery kits, Apple does not sell batteries separately from the charger. That's a downer for me, as my kids go through batteries in the Wii Remotes like water. The Apple sales rep I talked to said that I would have to buy a second kit if I wanted more batteries; something I do plan on doing in the near future. While checking out, the Apple rep told me that the batteries will last for 10 years I claim that I wasn't going to hold them to and is something that I'm sure I'll forget about by the end of year three. The Apple Battery Charger kit sells for $29.00 from Apple's retail and online stores. Since I'm stuck home with the kids for another snow day, I thought this would be fun for all of the other parents who need a distraction too. Thanks to Ralph K for sending this in! A short while ago, Apple posted a "media advisory" on their public relations website indicating that CEO Stephen P. Jobs has asked for, and has been granted, a second medical leave from the company he helped start. Apple will be in good hands with COO Tim Cook at the helm while Jobs is away from Apple headquarters, and we can also know from the email that Jobs will still very much be involved with making strategic decisions. The good news is that, aside from wild stock price fluctuation in the coming days, many of 2011's new products are already mapped out and "in the pipeline" and will likely not be impacted by Jobs not sitting in his corner office while on leave. I wrote about RIM's PlayBook back in September comparing it to Palm's never released Foleo. At CES RIM showed off the PlayBook running it's "Bridge" software that tethers your BlackBerry via Bluetooth to the PlayBook in order to use the Email, Calendar, Messaging, and BBM apps on the PlayBook. If you don't have a BlackBerry you will not be able to use Email, Calendar, Messaging, or BBM. RIM should not be building "Bridge" software, especially when that "Bridge" only bridges itself to a BlackBerry. You've got to wonder what's going on if you're buying a device from a company that needs to build software to get Email, Calendar, and Messaging working, and only working by using a separate device from the same company.A tablet should not have to rely on a phone to do Email, Calendar, Messaging, and in RIM's case its very own BBM. A bridge to nowhere is still a bridge to nowhere.
" 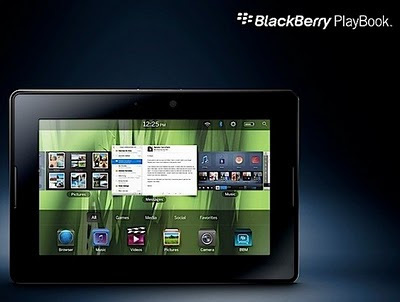 * The first Wi-Fi-only version won't be able to connect to a lot of corporate BlackBerry email accounts unless the user also has a BlackBerry phone near the PlayBook and uses the PlayBook's tethering capability. This last point sounds completely insane, given that corporate email is the entire reason the BlackBerry exists. But Reddy just got back from CES, and said that this is what the BlackBerry booth team told him. 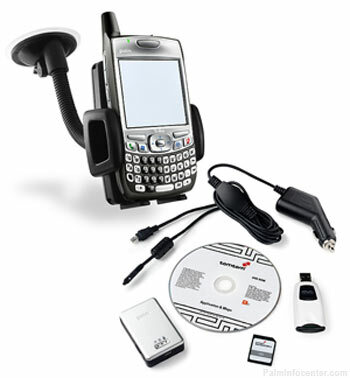 We've contacted RIM for comment, and haven't heard back." I can't agree with Mr. Geddes more about RIM's "Bridge" software. Seriously, RIM? You need to tether a PlayBook with a BlackBerry to gain access to messaging applications? Didn't you guys learn anything from Palm's Foleo/Treo tethering disaster? Maybe you guys should shelf the PlayBook and focus on getting the QNX OS ported over to new BlackBerry handsets, BlackBerry handsets; which I'll point out, are your core competency. There will be time to chase the iPad later. For right now, you need to be worried about losing smartphone marketshare to handsets running Google Android and Apple iOS. It wasn't that long ago that I was ranting about Apple converting the iPad's hardware rotation lock slider switch into a Mute switch. 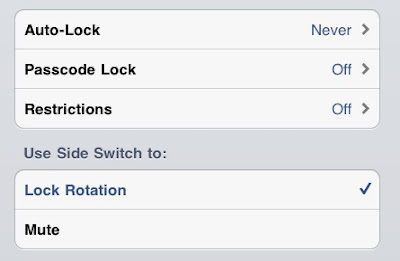 Looks like Apple heard the iPad user community crying foul, and people who have played with iOS 4.3 Beta 1 for the iPad are reporting that Apple has made it possible for users to chose, via a preference, what behavior the hardware slider switch will perform. In addition to getting our beloved hardware rotation lock switch back, Apple is also tossing in support for new multi-touch commands that will allow you to access things like the multi-tasking bar. Rumors are also going around on the Internet because BRG.com is reporting that one of the reasons why multi-touch support is coming to iOS devices is because Apple is rumored to be taking away the Home button located at the bottom center of the each and every iPhone, iPad, and iPod touch released to date. Oh, and about previously released iDevices: iOS 4.3 drops support for the iPhone 3G and second generation iPod touch, leaving them stranded at iOS 4.2.1. The first generation iPhone, the iPhone 2G, and the first generation iPod touch max out their software upgrades at iOS 3.1.3.
iPhone4. 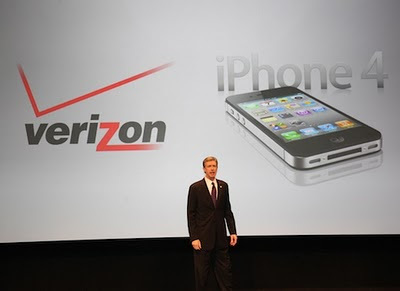 Verizon. Feb 10th. 'Nuff Said! I think that the headline says it all. 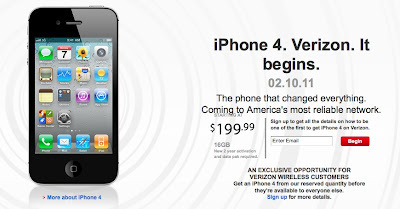 After 3-years of wild speculation, debate, and outright arguing, today, Verizon Wireless and Apple took the wraps of the Verizon 3G CDMA edition of the insanely popular iPhone 4. People interested in getting a 16GB or 32GB Verizon iPhone 4 can pre-order their phones starting on February 3, and can purchase their phone on a first come, first served basis at Verizon Wireless locations or Apple retail stores starting on February 10.
iPhone 4 will be available on the Verizon Wireless network beginning Thursday, February 10 for a suggested retail price of $199.99 for the 16GB model and $299.99 for the 32GB model with a new two year customer agreement. iPhone 4 will be available at more than 2,000 Verizon Wireless Communications Stores nationwide, online at www.verizonwireless.com/iphone, at Apple Retail Stores, at the Apple Store® (www.apple.com), at Apple Authorized Resellers, and by calling 1-800-2 JOIN IN. For more information, you can read the joint press release on the Apple website. Verizon has also posted a FAQ for the CDMA iPhone 4 and related terms of service. 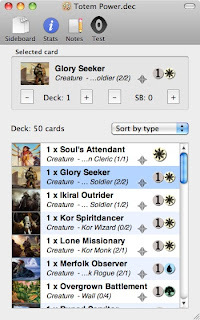 Decked Builder, from developer TJ Soft, is a Magic: The Gathering deck building application for Mac OS X, iPhone and iPod touch, and coming soon to the iPad. Magic: The Gathering (M:TG), is a collectible trading card game from Wizards of the Coast. I've tried other M:TG "helper apps" for the iPhone before, but I never really like them. Decked Builder is the first that I've fallen in love with. This app looks good and works well. I've tested the Lite version of Decked Builder on my Mac. 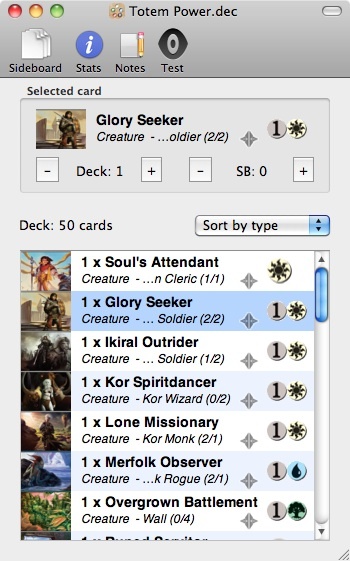 The desktop version of Decked Builder has three windows: Search, View Card, and Deck. You use the Search window to find a card you are looking for. Decked Builder has a complete offline database of the over 17,000 cards that have been printed during Magic's 15+ years. Search engine is fast and the database is compact. To keep the footprint on your computer, iPhone, or iPod touch down, card images are downloaded in the background in standard resolution. If you want, you can turn on hi-res card scans. The Deck window is where players will spend a lot of time. You use this window to view the 60 cards that you have added to your deck and 15 cards in your sideboard. The Stats view quickly shows you a break down of the type of cards in your deck, their mana type, and a summary how many cards of a particular mana cost you have in your deck. You can also sort the cards in your deck by name, type, and cost to play. Speaking about costs, the View Card window has a nice feature that tells you the high, mean, and low price of the card. If you want to buy the card for your collection, the Store button links you over to the TCGPlayer.com website page for the card. I can also see players using this feature on their iPhone or iPod touch while at a game store and playing the game. They will easily be able to see if it is cheaper to buy the card at the store, right then and there, or order it online. Over all, collectors and players of Wizards of the Coasts Magic: The Gathering will really like using Decked Builder. It stands out head and shoulders above the other M:TG helper apps on the market today. The app is well designed and looks great. Decked Builder is available now for both Mac OS X and the iPhone/iPod touch. TJ Soft is working on a version of Decked Builder for the iPad and an update to the iPhone/iPod touch edition that supports Retina Display on those models. A Lite version exists of both so you can try before you buy. You can purchase and download either version from the Mac App Store or the iOS App Store today. As promised, Apple on Thursday, launched the new Mac App Store, the first step in bringing iOS features "Back to the Mac." 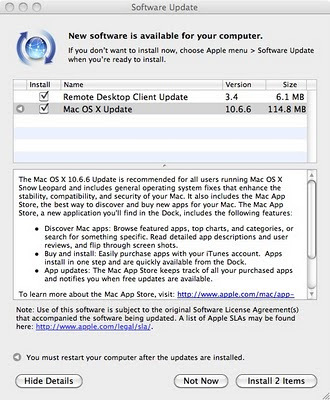 Access to the new Mac App Store is provided by way of a new Mac OS X application that is bundled in with the 10.6.6 update for Mac's running Mac OS X 10.6 Snow Leopard. 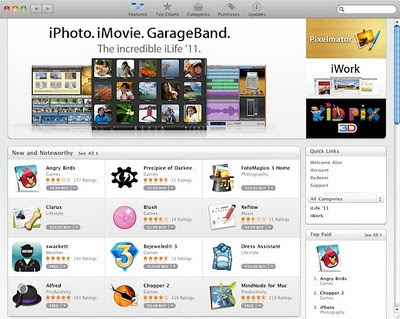 The Mac App Store will be a built-in feature of Mac OS X 10.7 Lion, due out sometime during the summer of 2011. One of the nice features of the Mac App Store is that you can download purchased content on other Macs that you may own. This feature has been available on iOS devices for a while now, and is finally available for Mac Apps. 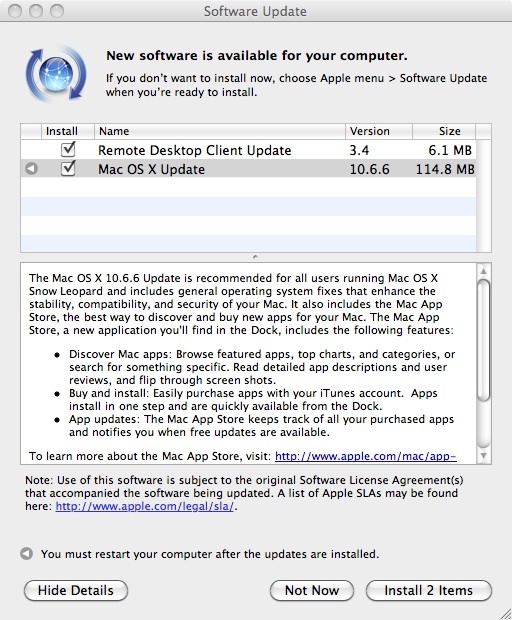 To get started with the Mac App Store, use the Software Update application, in System Preferences, to install the Mac OS X 10.6.6 update. After installing the update, the Mac App Store icon will appear in the Dock to the left of the Finder icon, and looks similar to the new iTunes 10 icon. Frugal, or Just Plain Cheap? It's fair to call me a technology junkie. As in addict. I can't get enough when it comes to some of my favorite computers, tech companies, gadgets and toys. I've lost track of how many Palm OS PDAs I have. I have a Newton Message Pad and a Palm Foleo. Throw in some iPods, BlackBerries, Treos (Windows Mobile and Palm OS), and an iPhone for good measure. 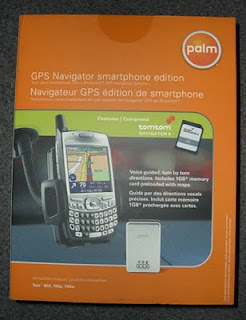 So, why I am I still using the ancient (read: 4 years old) Palm GPS Navigator kit and a Treo 755p for driving directions? Like most cars today, when I purchased my car, I could have also purchased the in dash navigation kit; but it cost an extra $2,500. I said I can buy a good window mount GPS kit from TomTom or Garmin for $200. But I haven't. I'm still using the Treo and the Palm GPS puck. Sure, I can't upgrade the maps on the bundled 1GB SD card. I can't download new voices, a feature that I do think I would use. Am I being cheap? Frugal? I'd like to think I'm being frugal because the GPS kit still works. But I think that the real reason that I have not upgraded to a new window mounted GPS kit is because, as much as I like to admit I'm a technology addict, GPS units are on the outskirts of my addiction. Apple is set to fling open the virtual doors of their new Mac App Store tomorrow if reports around the web are accurate. The Mac App Store will bring the iOS App Store experience to Macintosh computers running Mac OS X 10.6 Snow Leopard. 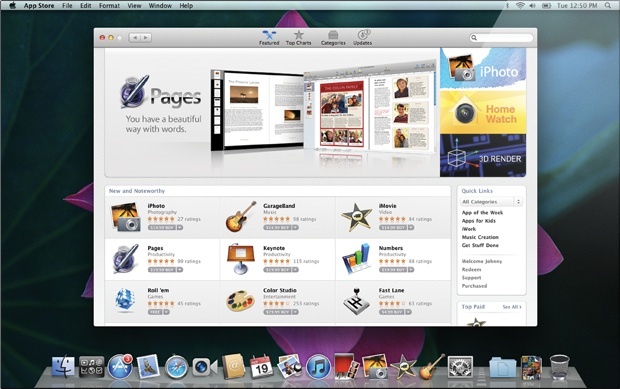 Mac users will be able to browse the Apple hosted selection of Apple and third-partyy developers applications for Mac OS X, and with one click, purchase, download, and install the software on their computers. Apple will list free and paid apps, and developers will be given the same 70/30 revenue split currently in effect in the iOS App Store. 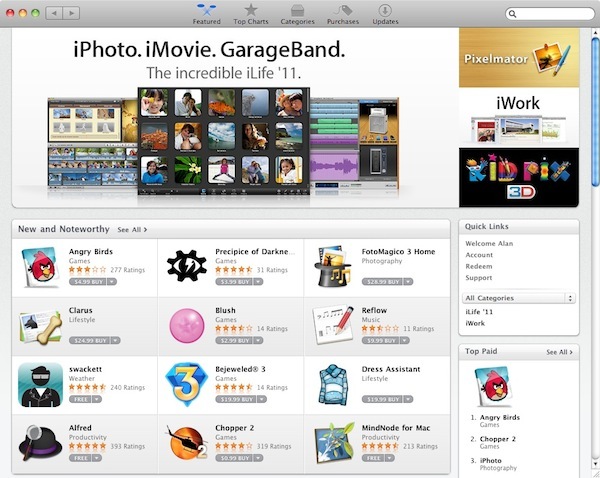 The Mac App Store will go live tomorrow, Jan 6, at 12 noon eastern, 9am pacific. 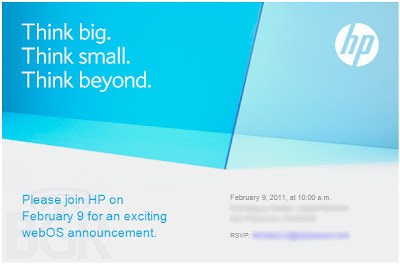 HP has sent out invitations to a press event they will be holding on February 9 to talk about the new things, big and small, that are coming to the webOS platform. The text, "Think big. Think small. Think beyond," is being taken by some to believe that HP's Palm unit is getting ready to introduce the world to their next devices: the PalmPad and Pixi 2. The HP Pre 2, running webOS 2.0, is already been launched so it makes little sense to hold an event like this to talk about the coming soon Verizon edition of the Palm Pre 2. So there will be no love for the Palm fanatics this year at CES, however, webOS maniacs will be able to get their freak on in just 35 days.